Bagan, an ancient city littered with over 2229 temples, pagodas, stupas and monasteries has only recently reopened to the world. These religious monuments are best discovered by traveling by horse cart, hot air balloon or E Bikes (electric bikes). The monuments are in various states of preservation and unfortunately some have been “restored” too well. 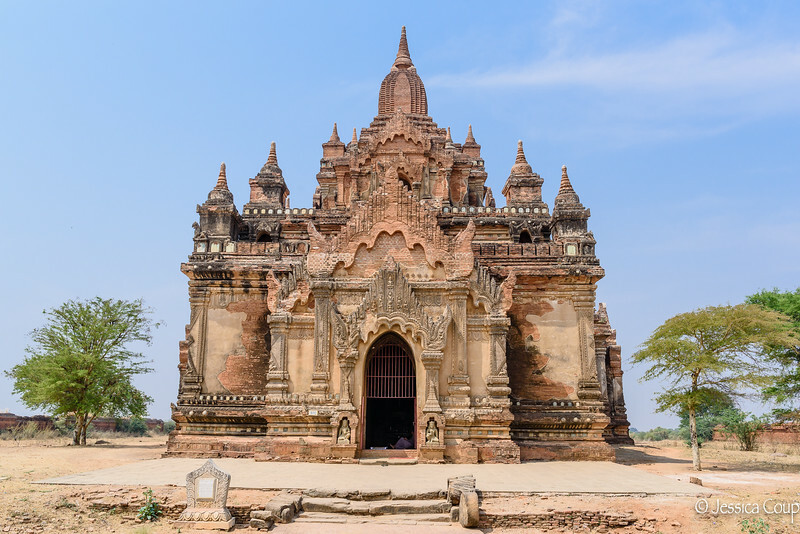 Visit Bagan soon as the monuments are currently open and visitors are encouraged to climb the temples and access the breathtaking roof top views but this access may be curtailed in the interest of preservation.